We want to hear what you think about our services, so please get in touch if you have any questions. In this section you can find all you need to give feedback on your experiences of using our services. Use the links on the left to select the information you require. Barnsley Hospital is committed to providing the best treatment and care possible for its patients. We want you to be satisfied with your care, the environment, the food and our attitude. We can only improve services for patients with feedback from patients – this may be as a compliment or a complaint. 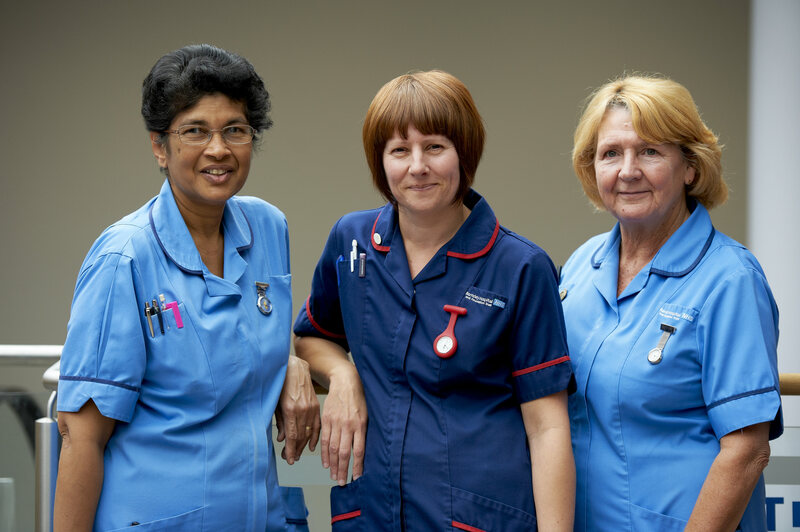 Hearing about the experience you had at our hospital is very important because it enables us to pass compliments to our staff on your behalf and make improvements if we have not met your expectations. We really want to hear from you. Please complete the form below to send us feedback directly. This form will send an email to our Patient Advice and Complaints team. Note that your contact details are required if you would like us to get in touch with you and follow up any issues. We will only use your email address to get in touch with you about the enquiry you are making today.